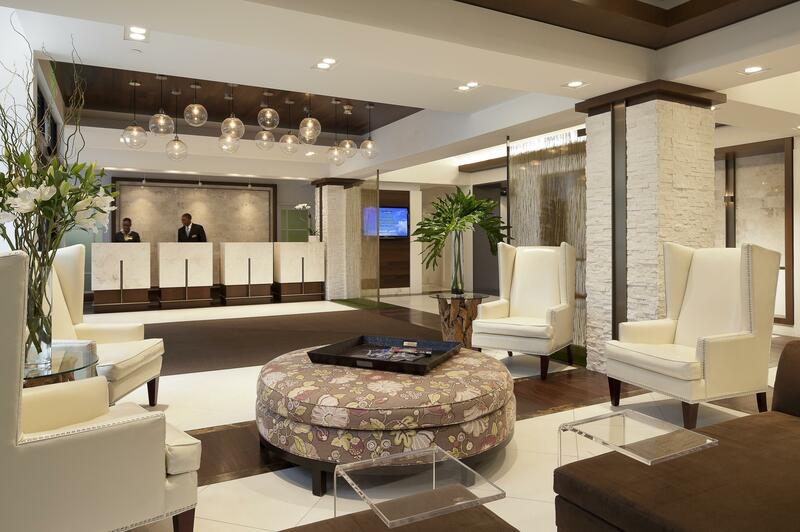 Radisson Hotel New Rochelle is the only full service hotel in Lower Westchester providing guests with an experience like no other. Amenities include NY Times reviewed NoMa Social restaurant, offering breakfast, lunch, dinner and late night along with room service. 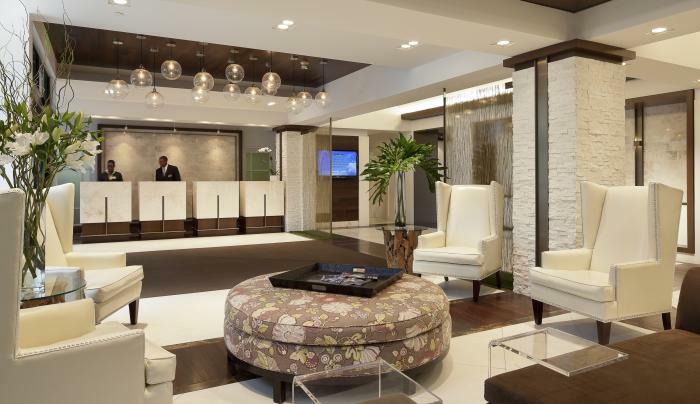 Additionally, guests will enjoy Complimentary WiFi, 42” LED televisions, guest laundry services, business center, fitness center and highly rated personalized service all within walking distance to Metro North Railroad. A quick 15 minutes to NYC, Yankee Stadium, LGA, JFK and Westchester airport, Connecticut, the Bronx Zoo and more.